We know breaking up with your ride can be difficult. Maybe you’re attached to the faithful car from your early years, or you simply fear the idea of spending so much on a vehicle. 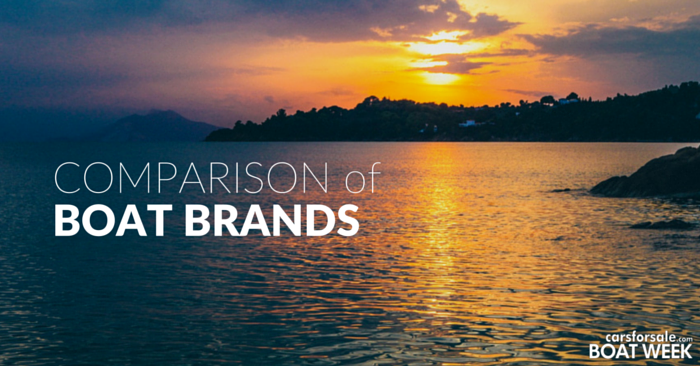 Are you debating whether or not it’s time to move on? Here are 10 signs that you need a new car. 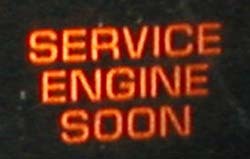 If the check engine light has been on for a long time, it will be unavailable to warn you when a more serious problem arises. Warning lights in your vehicles shouldn’t be considered “neon accents.” If every bump in the road changes the variety of lights that appear, that’s one of the top signs that you need a new car. 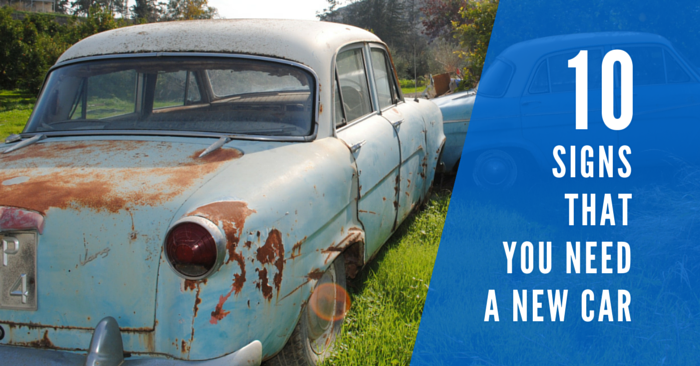 If you’re driving and maintaining your old beater in an attempt to save money, it could hurt you in the long run. Make sure to find out how much your car is selling for in your area on Carsforsale.com before spending thousands on a vehicle repair. Poor fuel economy is one of the signs that you need a new car. 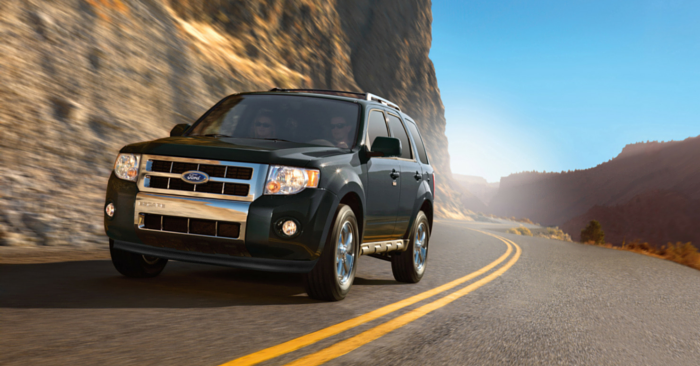 Cars makers are consistently making fuel efficient vehicles at low prices. Lots of old cars on the road are gas guzzlers. Don’t waste money buying excess fuel. Take a look at some affordable, efficient options such as the Ford Fiesta, Honda Fit, or Chevrolet Sonic. 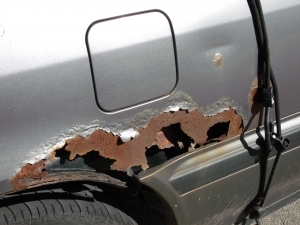 Car rust spreads and can ruin the integrity of your vehicle. If you’re losing chunks of sheet metal, do yourself a favor and search for a new set of wheels. To avoid rust in the first place, check out our DIY Auto Detailing Tips. If your car is running well beyond 100,000 miles, good for you! That’s a sign you’ve taken good care of your vehicle. Unfortunately, as your vehicle ages into this range, a variety of repairs and additional maintenance are inevitable. Everyone should be at least someone concerned about their car being stolen. 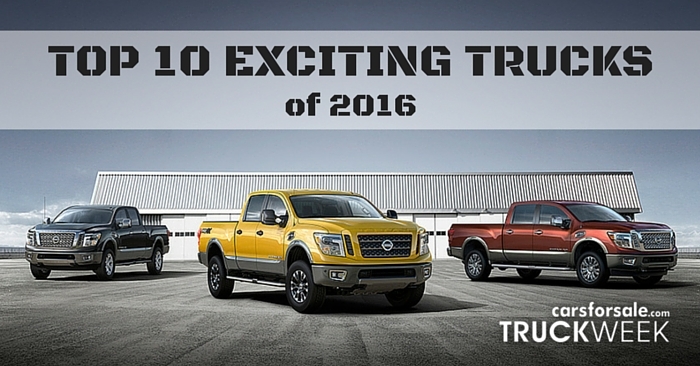 If that sounds like a blessing in disguise, do yourself a favor and upgrade your ride. Selling a beater for a couple hundred bucks beats the complete disappearance of your vehicle. 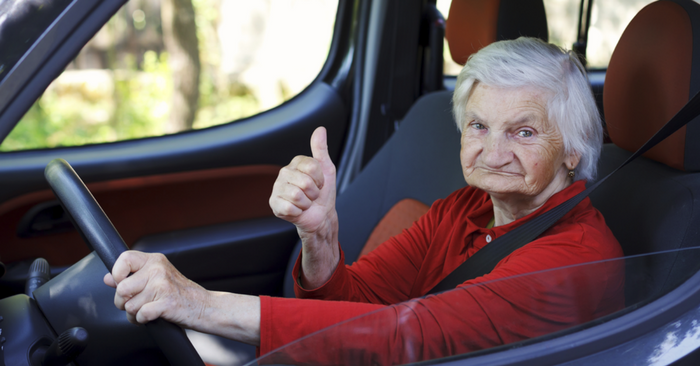 Vehicles today are incredibly safe in comparison to older vehicles. 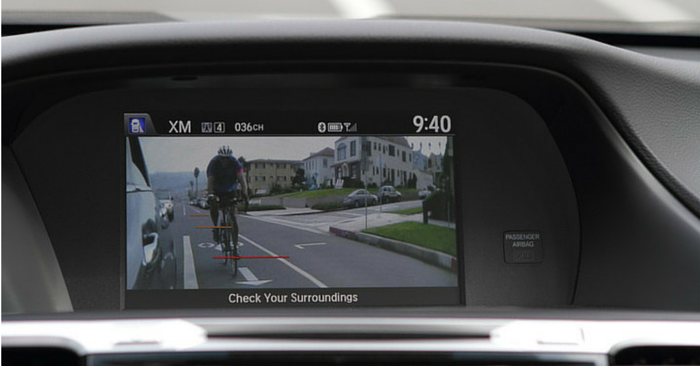 The variety of safety features and technologies can dramatically increase your risk of surviving an accident. 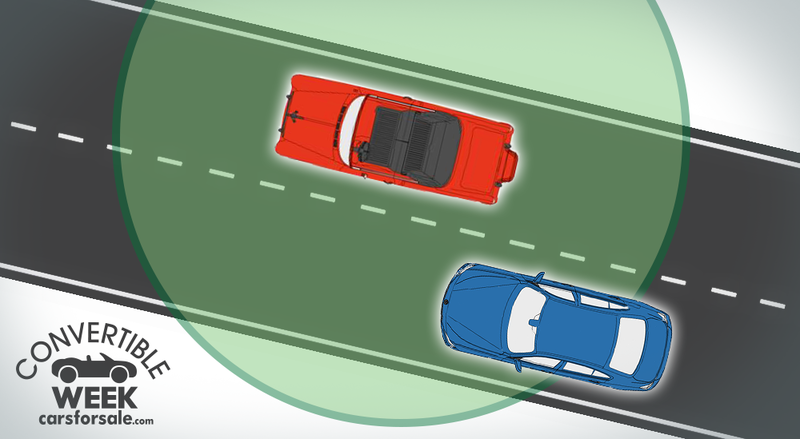 Some technologies can even prevent accidents, like Honda Sensing and Subaru Eyesight. You can’t put a price tag on your life, but you can on a car. Every child will be embarrassed by their parents’ presence at some point in their lives, but if your child is turning you down on rides to school in rain, sleet, or snow, perhaps that’s a sign that you need a new car. Throughout the last 50 years there have been a variety of automotive flops. From the ugly to the unreliable, here are a few of the biggest automotive flops in history. 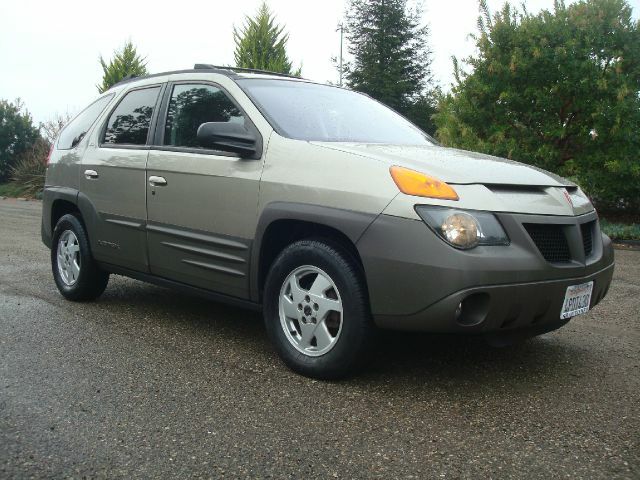 If you own one of these, maybe it’s time to consider moving on. Are you seeing some of the signs that you need a new car in your life? Come take a look at Carsforsale.com. 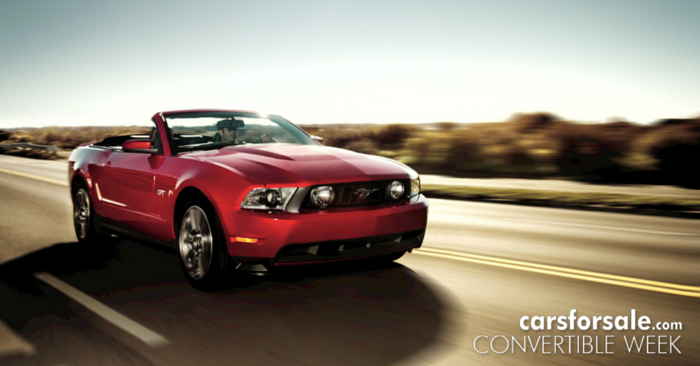 With millions to choose from, you’re sure to find the best deal on new and used cars, trucks, and SUVs in your area. If you plan on shopping for a used car, be sure to read What To Look For When Buying A Used Car.